". 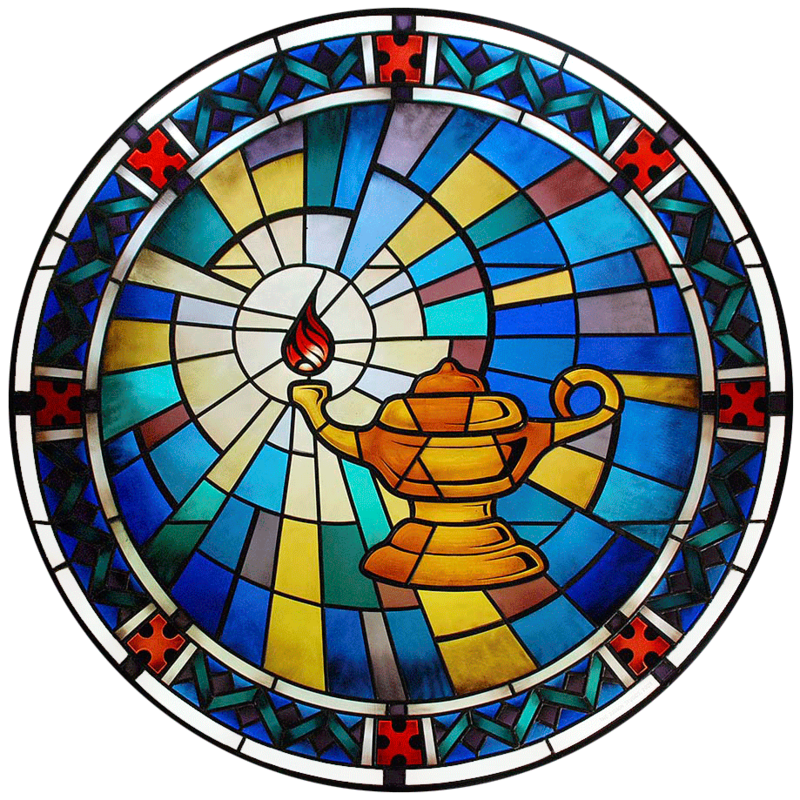 . . Christian Science lights the torch of spiritual understanding." Christian Science is a Bible-based religion founded by Mary Baker Eddy in 1879. It is based on the teachings of Christ Jesus and on Eddy's discovery that scientific laws were behind Jesus' ability to heal—and that these laws could be understood and demonstrated. Central to Christian Science is an understanding of God as all-powerful, and defined with seven synonyms: Mind, Spirit, Soul, Principle, Life, Truth, and Love. Christian Scientists find that this religion helps them draw closer to God and enables them to resolve health, relationship, emotional, and other challenges. Science and Health with Key to the Scriptures is Mary Baker Eddy's seminal work and the textbook of Christian Science. First published in 1875, the book explains the scientific laws that made the healings of Christ Jesus possible. It contains the full statement of the author's system of spiritual healing, which is based on her deep study of the Bible. Thousands have found that reading and studying Science and Health has resulted in healing of all types of problems and discords. Science and Health has been translated into 17 languages as well as Braille. It is available in a variety of editions as well as digital and audio formats. "The starting-point of divine Science is that God, Spirit, is All-in-all, and that there is no other might nor Mind,—that God is Love, and therefore He is divine Principle."